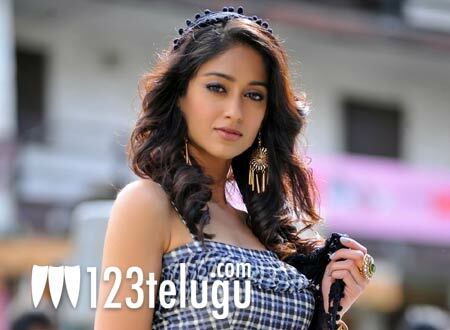 Goan glamour girl Ileana is excited about her upcoming film ‘Julayi’ and she says that her character in the film has multiple shades. “My role in the film is quite complex and my character has multiple shades, which keep changing throughout the film”, said Ileana. ‘Julayi’ is all set to hit the screens on July 13th and Trivikram Srinivas is the director of the film. Stylish Star Allu Arjun is the hero of the movie and Dr.Rajendra Prasad is playing the role of a cop. Radhakrishna is the producer of the movie and Devi Sri has scored the music.